City Windmills has the objective to become the world leader in small wind turbines for factories, office buildings and households. The path to achieve such an objective is to provide clients with a suite of windmill products which can produce energy and optionally be used for advertisement for commercial users. City Windmills is a social impact company, with products designed to improve quality of life as well as deliver energy cheaply to the global population, especially the 20+% of the world without electricity. City Windmills is a member of the World Wind Energy Association. 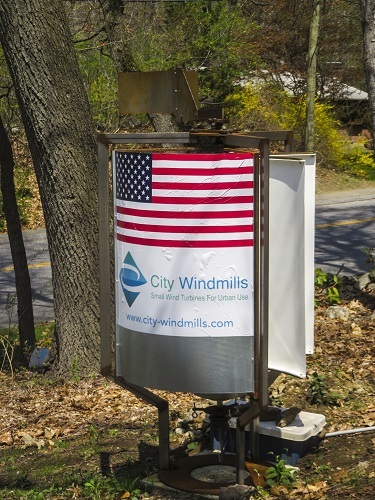 City Windmills is headquartered in the UK with operational centers in the USA. The company opened a subsidiary in the USA in 2011, a rapidly growing wind turbine market, and has sales offices on the East Coast. City Windmills has also developed a WindLighting™ product for stand alone/off-grid installations. Mass production of the wind turbines is scheduled to start in 2018 in the UK and the USA.